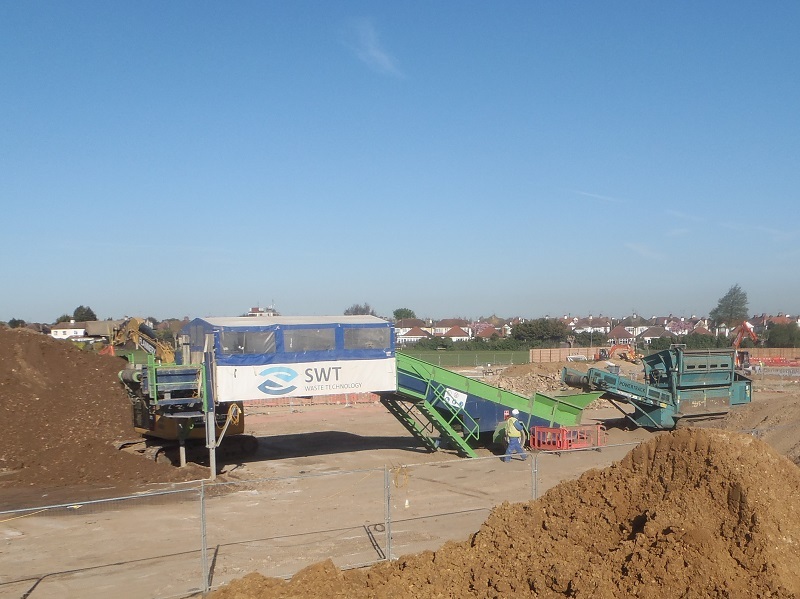 Soilfix were contracted to carry out soil remediation at the former Ecko Bakelite Works in Southend-on-Sea. 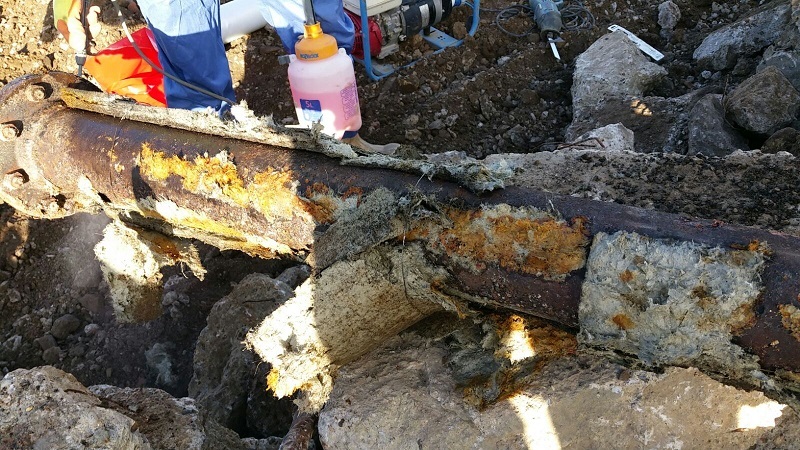 This 10Ha former factory presented a variety of contamination issues, including a large area of free-product hydrocarbons, stockpiles of demolition material containing asbestos cement (AC) fragments and AC contaminated air raid shelters. 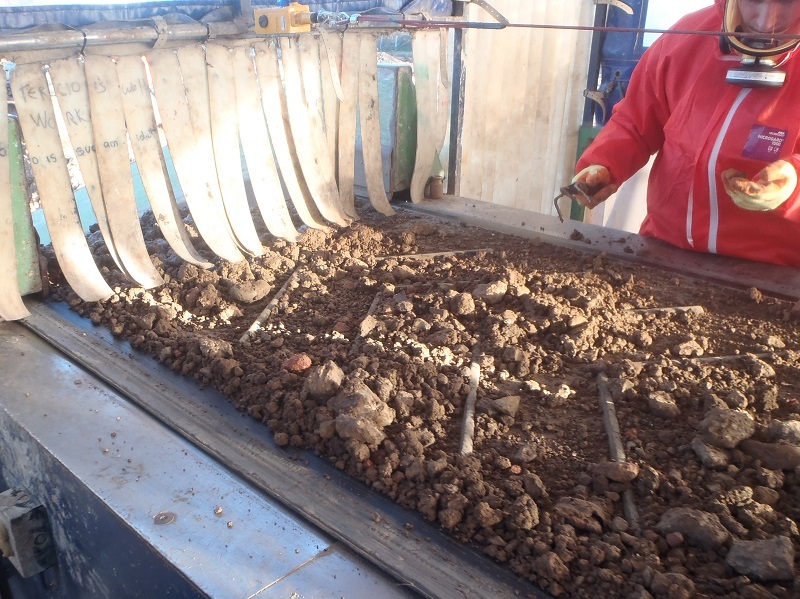 During slab breakout, the Main Contractor identified significant deposits of asbestos insulation board (AIB) and AC fragments within made ground soils and infilled basements / pits. 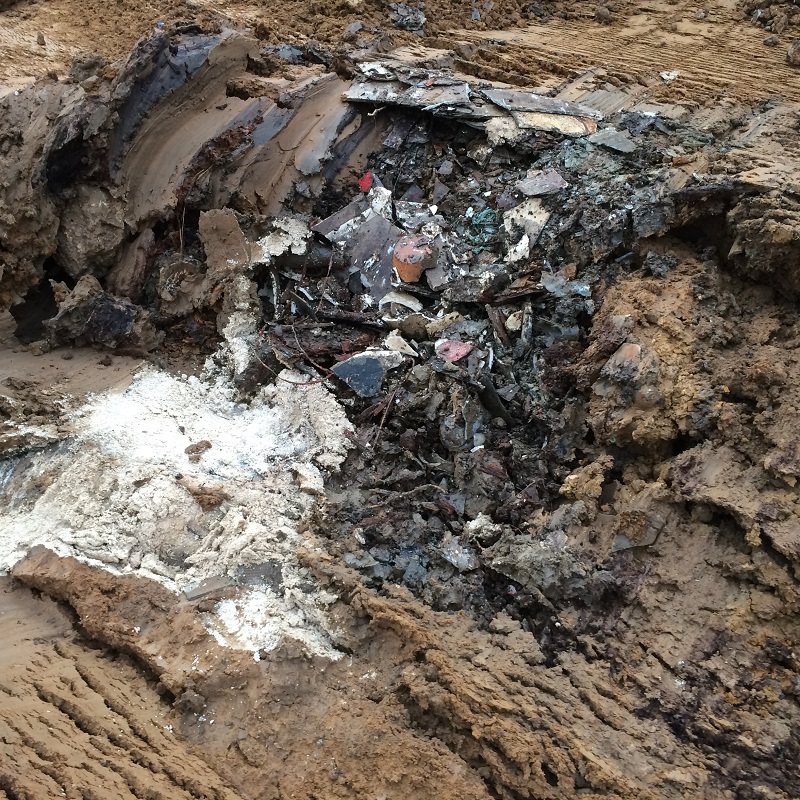 Off-site disposal would have rendered the proposed residential scheme commercially non-viable. 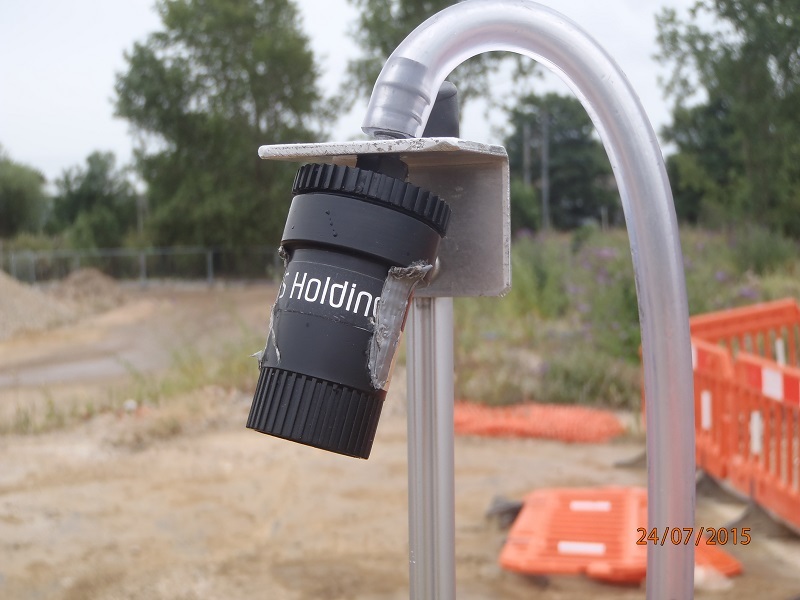 Groundwater abstraction wells (up to 50mbgl) decommissioned in accordance with EA protocols. 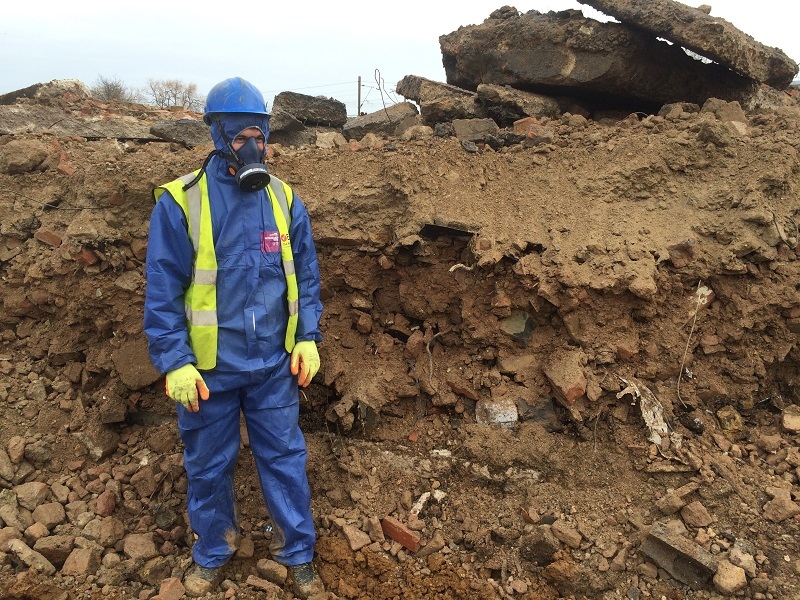 All works were completed fully in accordance with the Control of Asbestos Regulations (CAR) 2012. 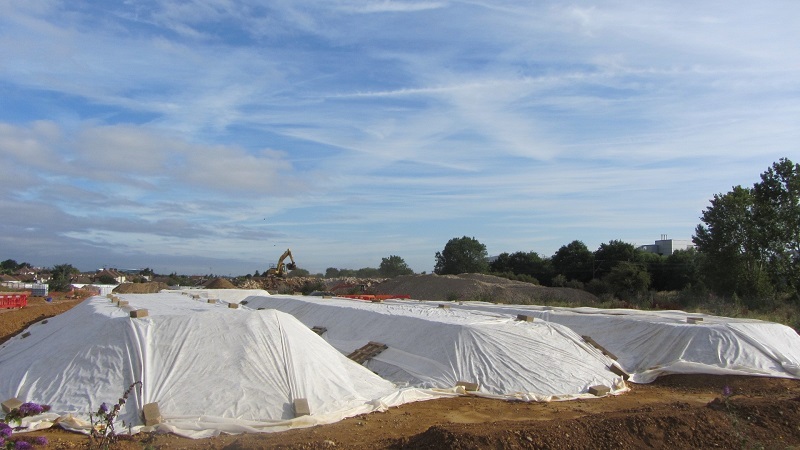 In spite of the significant unforeseen volume of made ground containing asbestos fragments, delays to the developer’s overall construction programme was reduced to a practicable minimum. 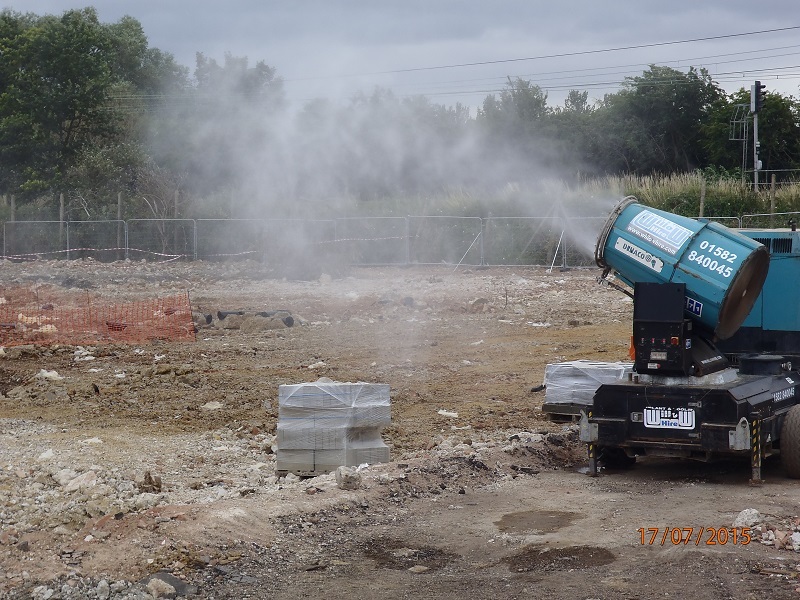 Modular processing of asbestos contaminated soils saved over £6.5million on the cost of removing materials off-site. We have a dedicated and highly knowledgeable team lying close to Greater London in Rayleigh, Essex. They are more than willing to assist you in any way possible, so feel free to call them with any questions or queries you may have on 01268 502272.